Are you a PC gamer? If your answer is positive then you must have already played these games. If you didn't then here it is. This is the list of 5 best PC games of all time. These games are selected based on popularity and number of sales. You can easily depend on this list. If you haven't played any 1 of these 5 games, it is your time. Grab one disk and start playing now. 1. 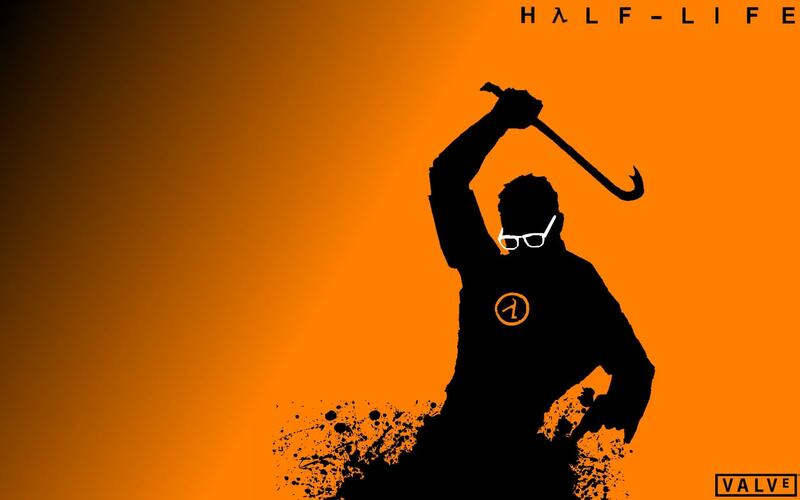 The first of this series is undoubtedly then Half-Life series. 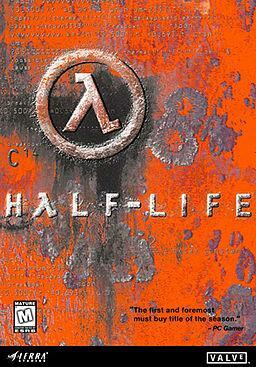 This is considered as the best game of all time. 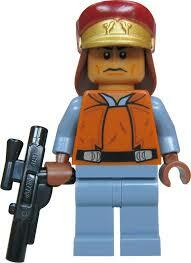 It is a science fiction game which is developed by Valve corporation. This was the first product of this company and the company itself didn't think that this game will be a huge success. This first person shooter is surely one of the best of the lot. Play it now. This is an old game but you will like this for sure. 2. 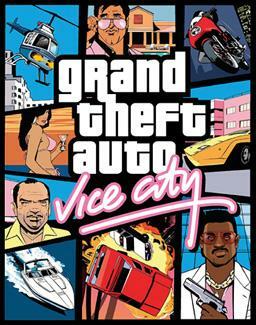 The second one is the GTA Vice City. This was a revolution to the open world game industry. People loved it and people still love it. 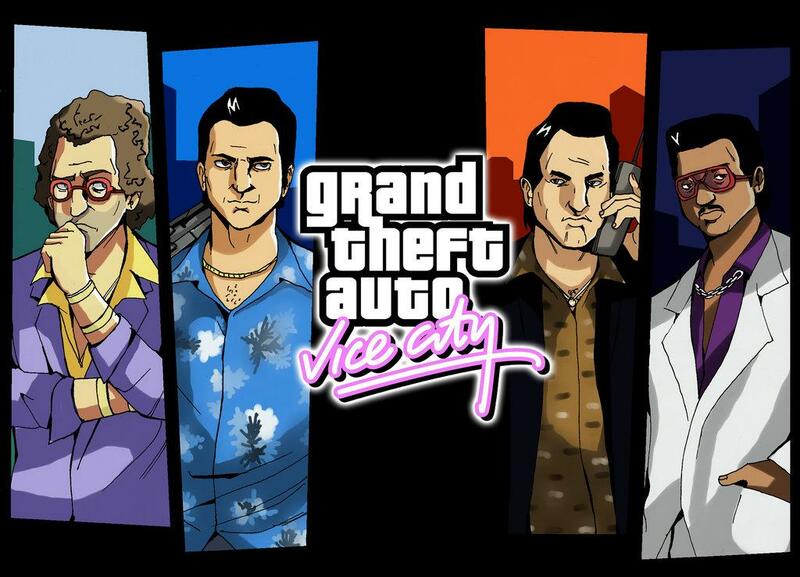 You can do anything that you want in GTA Vice City. It was fun, it was awesome. You should obviously play it. 3. The Fifa Series comes next. 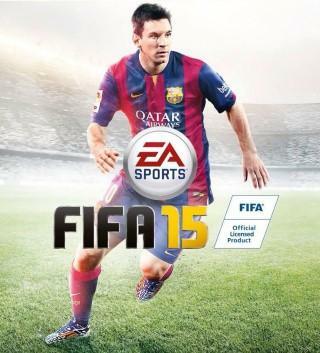 EA sports was always famous for making sports related games and Fifa is one of the bests in this category. The marketing strategy of Fifa has always been extra-ordinary as players directly got involved into this. Fifa is one of the best selling games world wide and people of all ages love this game. 4. 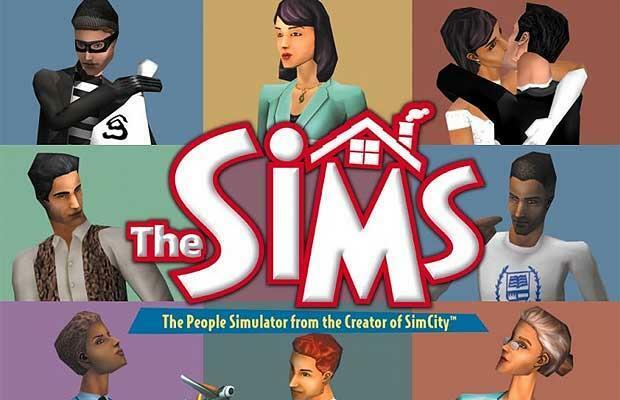 The next one is The Sims Series. Who doesn't love families? This was the question of the developers and they came up with a family game Sims. You will have to manage a family in this game. You will do everything that a real person does. You will give birth to kids, you will cuddle with them, you will work and do every other stuffs just like real life. This is a game worth playing. Play it now. 5. The last one in our list is the Call of Duty Series especially Modern Warfare. This is comparatively a new game than other games of this list. Call of duty is a famous game among gamers especially because of its ability to play online with friends and families. The name of the game says it all. You have to attend to the call of duty in this game. This is again a game worth playing.